FULL OVERFINCH BODYKIT!! STUNNING CONDITION!! WOW, what a stunning car this really is! 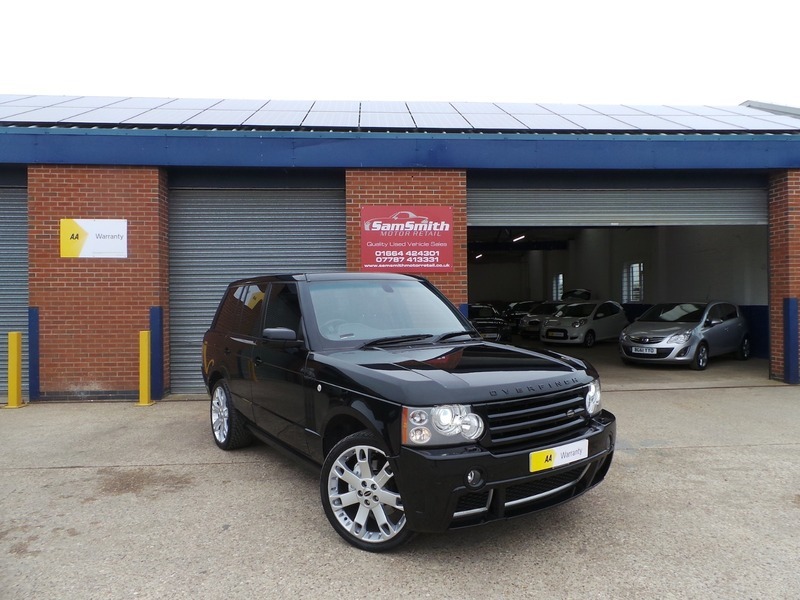 This car has had a full OVERFINCH conversion done which really sets this car off from the rest! Everything has been done to the highest standard and is a real credit too its last owner!! There isn't many out there like this so grab it whilst its available!